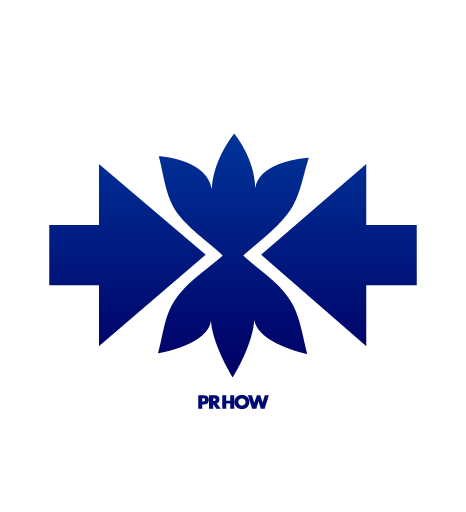 PRHOW is a highly specialized PR Agency for design and related media. We know how to present designs, products, design related services and creative people to media editors so that they could publish them. Editorial and advertorial placements through sponsored posts, media pitching and content syndication can help you reach millions of design-oriented people. While the standard service delivers a high ROI, the Premium Article service could help you reach editors and managers of design magazines viewed by millions of people monthly. We not only provide the four packages below, but could also get in touch with design editors for sponsored posts, advertorial creation and media partnership opportunities. PRHOW will help you prepare a unique editorial article regarding your design, product or your business. PRHOW will help you prepare a press kit that you could distribute to media editors. 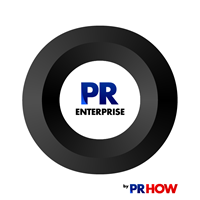 PRHOW will prepare and optimize a press release to submit or send to media outlets for design. We will guideline your submissions for several design awards, including A' Designs, Reddot, IF Awards, D&D Awards and others. Your article is automatically placed on content syndication networks for design including IDNN & DXGN. We will provide you a list of editors and publishing platforms to send or submit your press package yourself. PRHOW will send your news release to design media database reaching thousands of design editors. Your design will be nominated to the relevant design awards in a correct manner, increasing your chances by good presentation. If you are low on budget and wish to generate hundreds of organic search results for your designs and studio. If you want to reach thousans of design magazines, blogs and publications but willing to do the mailing yourself. To relax while we do all the hard work for marketing and pitching your designs and studio to editors. If you want to reach a wide audience ranging from design editors to enhusiasts, millions of people. Better than any advertising: get organic traffic and increase your chances of being found by editors. Paid one time but will drive constant traffic to you over the years. Better than any other press release service since your news reach the relevant audience: design editors. With our guideing, your chances of editorial placement will increase significantly. The Best Press Release and Publicity Package available on the market. Your news goes to premier news outlets like the New York Times, USA Today and more through the Associated Press. Design Awards deliver further publicity and prestige to its winners. 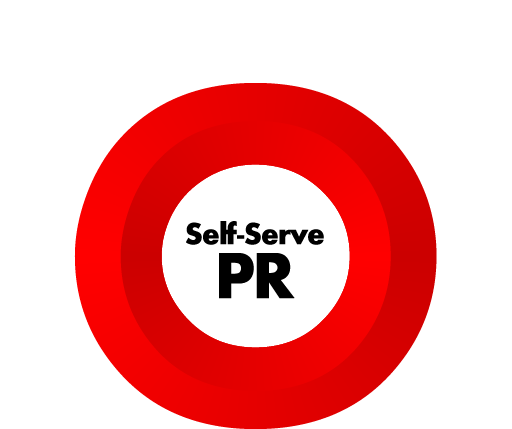 Most award programs will also run unique publicity and PR Campaigns for their winners. We require that you invest your time to prepare a good article through our platform. You will get placement on many magazines only if your design is good or interesting. It takes around a week or more to write and distribute a good press release. Each International Design Award requires an entry fee, and some require further fees. You will get a list of sites where your news get placed. You will be able to track traffic through analytics and alerts. You will get a list of publications where your news get published. We will also help you track the media. You will get a list of awards you won. We will also help you track the media for the buzz generated. PRHOW will assign you a PR Agent who will provide you a custom platform where you will prepare your article. After your article is complete, The PRHOW Agent will review it to make sure it works. Once your article is accepted, PRHOW Agent will start the automated placement on publications. The Agent will also teach you how to track traffic and placements through alerts. PRHOW will assign you a PR Agent who will will send you a list of requirements and a template for press package preparation. Once you prepare the package per instructions The Agent will check if your press package is good or not, and also provide you guidelines on how to pitch the editors, provide a sample email. You will receive contacts or URLs where you could submit your designs. PRHOW will assign you a PR Agent who will get in touch with you, visit your websites and learn more about you, your business, your design values, mission and vision statements if any. 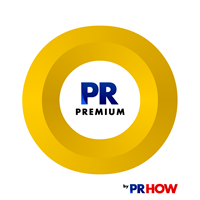 PRHOW will first build an article about your works, then create a press release and a press package for your works and will finally distribute this well crafted press release and press package from relevant platforms. PRHOW will assign you a PR Agent who will act as a part of your business for several months, will educate you about international design awards, and help you to make choices or selections. The Agent will also help you prepare a good presentation through guidelines, suggestions and comments. The Premium package service will later be provided after your award results are obtained to create the most impact. Your article will be included in 100+ design publications that are part of the syndication network. + Your article or works will be likely to be mentioned in some of the good design magazines. + Your article will more likely to be included in biggest design magazines & traditional media. + Your articles or designs will also appear in sectoral magazines, and other print media. Editorial Placement and Visibility in Design Magazines, Relevant Reach. Editorial+Advertorial Placement in Design Media for Mass Reach. Placement, Fame, Visibility, Prestige, Brand Image Marketing. Expect results, mostly within the same day, maximum 2 days. Expect results, mostly within the same week, maximum 7 days. It could take up to several months based on award deadlines. PRHOW has been providing both organic editorial placement through media pitching, and also paid editorial placement through sponsored post acquisation and advertorial creation services for many clients over a decade. We know which media would works, and which media is best suited for distinct campaigns.